We are all heartily congratulating Braydon Andrew, a 2nd year apprentice at Fredon Victoria, who has won the NECA Victoria Junior Apprentice of the year. Braydon commenced with Fredon in November last year and has in the words of Jarrod Smith (General Manager, Victoria) been “amazing both operationally and academically”. The nomination comes from the field officers at NECA who supervise the apprenticeship program, and is based on their obervation of work performance, and interviews of nominated candidates. 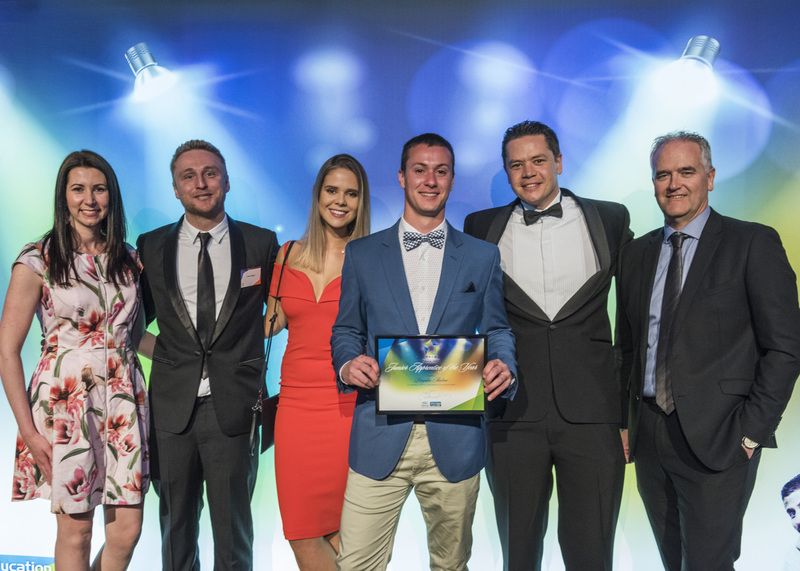 Braydon said he really valued the recognition, and described the award night at Crown Melbourne River Room as “pretty different”. 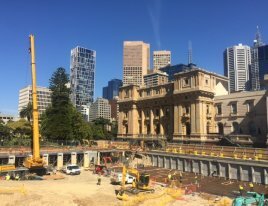 He’s been working on upgrades and extensions to Victorian Parliament House, which is nearing completion, and hopes he’ll be able to work with Fredon for some time. Its certainly looking like a distinct possibility!